Lenovo Looking to Design a Cheap Chromebook? 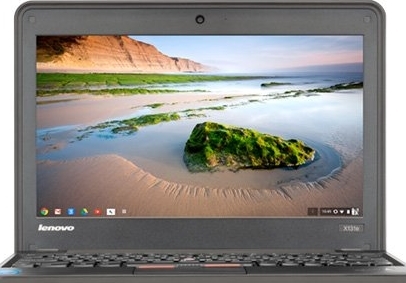 Lenovo set to design a more affordable Chromebook? Recent reports suggest that the computer giant Lenvovo is hard at work designing an affordable version of the Chromebook. Assuming recent reports are accurate, the new machine could cost just $170, (the equivalent of, approximately, £107.) The new machine will be available for purchase in the new year. To keep costs down, the new Chromebooks won't be fitted with super fast intel processors. Instead, the machines will draw their power from chips designed by Rockchip Electronics, (a Chinese manufacturer.) It remains to be seen whether the new Chromebooks will come equipped with Lenovo's famous, (and easy to use,) accutype keyboard. Is it Difficult to Replace a Lenovo Screen?